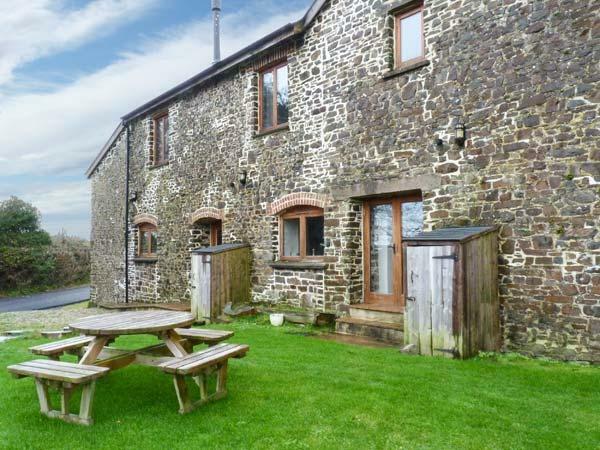 Beaford is a rural village on the edge of North Devon, ideal for exploring the centre of this beautiful county and the northern edges of Dartmoor are easily accessible. Famous as the founding location for the Beaford Arts, the village is rural and has a strong tradition in farming with many family based farms that have been in the same hands for generations. The village is also home to a popular pub, the Globe Inn serving great food with a warm welcome. Torrington is just five miles away where you will find a range of attractions, notably Dartington Glass and the famous RHS Rosemoor Gardens where families can enjoy acres of formal and informal gardens as well as woodland walks. Find self catering holiday homes and lets in Beaford here with reviews, if you have stayed in one of these Beaford holiday cottages, please review your self catering holiday home and let others know about your holiday experience in the village of Beaford in Devon.